The cloud computing technology has changed the way organizations buy, provision and deploy IT systems. 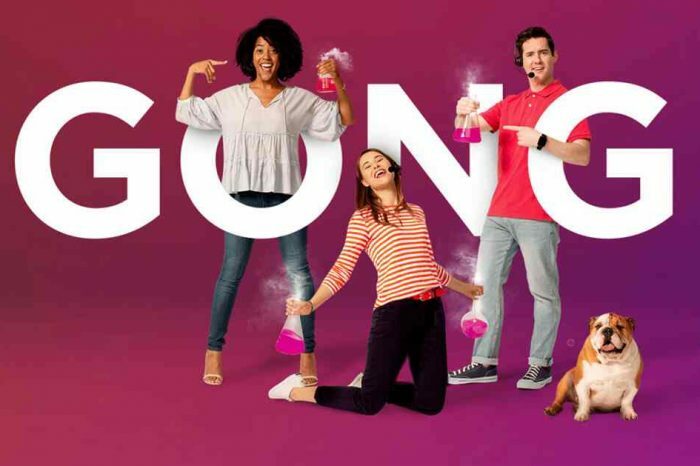 Depending on the complexity, anyone with a credit card could go to Amazon Web Services and deploy an simple SaaS application in less than a week. However, cloud is not without its challenges. The underlying technology can be complex with so many moving parts. In the age of multi-clouds (public, hybrid or private) coupled with mobile applications and devices, it can be challenging to secure all the cloud services because of the increased in attack surface. With businesses and government organizations moving to cloud, cloud security market is estimated to reach $13 billion by 2022. The need for cloud security has also given birth to a new generation of cybersecurity startups that leverage artificial intelligence to protect organizations’ critical assets. 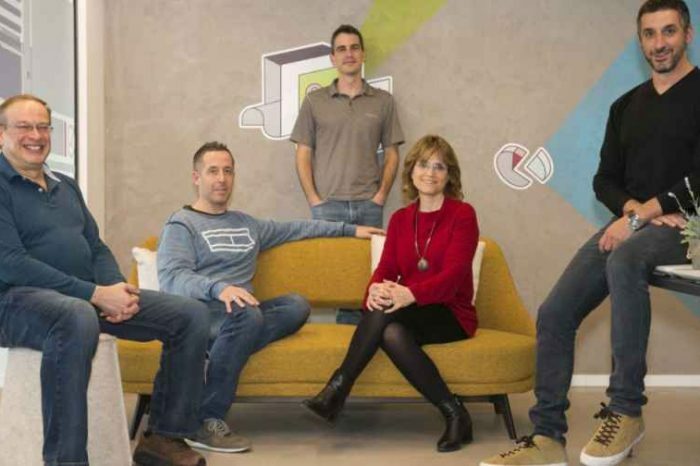 One of the leaders is vArmour, an API-driven cloud security startup company that secures data centers and protects critical apps across multi-clouds. 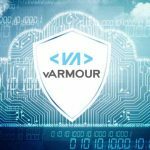 Today, vArmour announced it has raised $44 million Series E funding to provide security to cloud computing, hybrid deployments and other transformative computing models. 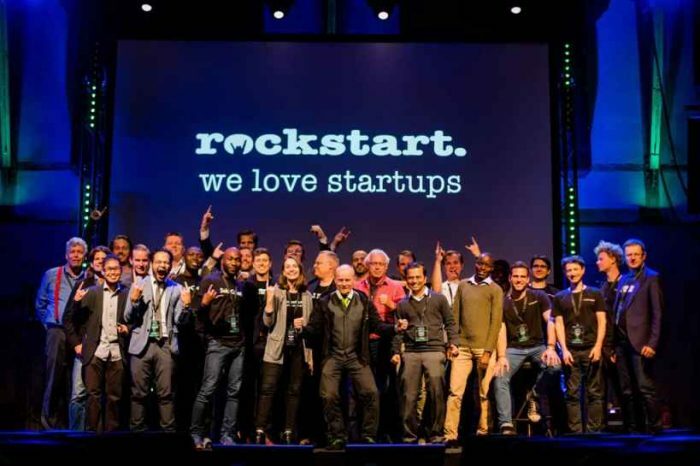 The round was led by AllegisCyber and NightDragon, with participation from existing investors. 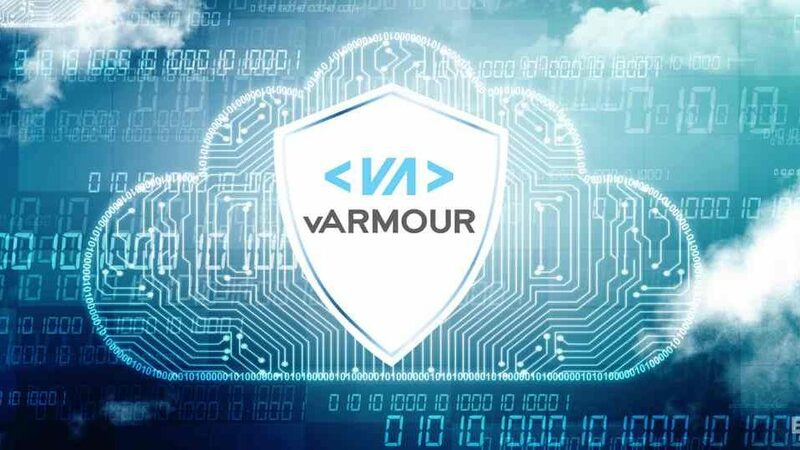 Founded in 2011 by Michael Shieh and Roger Lian and a team of technology experts from Juniper, Netscreen, RSA and Silvertail, the Mountain View, California-based vArmour is helps hundreds of companies worldwide, using its Application Controller, to consistently and effectively apply security controls across hybrid clouds, reducing the attack surface and maintaining continuous compliance. vArmour’s top backers include: Highland Capital Partners, AllegisCyber, Redline Capital, Citi Ventures, and Telstra. With the worldwide public cloud services market projected to grow 17.3 percent in 2019 (to total $206.2 billion), the new investments recognize the urgent need for security solutions that protect data and applications that are increasingly being sprawled across public and private cloud environments, especially for organizations in heavily regulated industries.